YG drops his highly anticipated new single “Big Bank” featuring Nicki Minaj, 2 Chainz, and Big Sean. The West Coast rapper announced the new single earlier this week and Nicki Minaj, who just delayed her new album, has been teasing the project on social media. 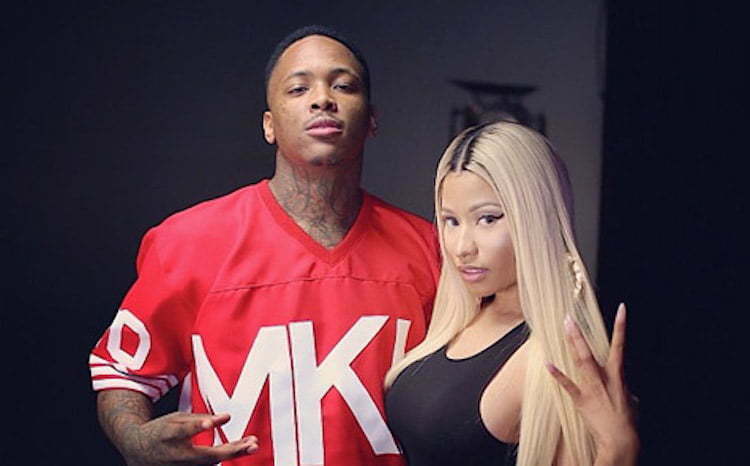 The bouncy new single was produced by DJ Mustard and featured Nicki once again bodying a really catchy beat. “Yep, the queens back, what’s happenin’? / Rerun bout to make these b**ches rap again / Diamond chains on my ankle / Young Money in the cut like a shank though / Tell T.I.P. rubber band’s in my bankroll / Show my azz like a stank ho,” she raps. 2 Chainz and Big Sean also come through with their slick flow to add the icing on the cake in what could be a big summer song. Sean Don also namedrops Colin Kaepernick while referring to himself as a first generation millionaire. Listen to YG new single “Big Bank” below.